AppFresh Daily: Get Paid For Tasks, Compose Pages On The Go, Social Food Journal And More! zoozz - get paid for completing quick tasks (earn easy money) (Free, 3.1 MB): Get paid to do tasks with zoozz. All you have to do is download the app and it will show tasks you can complete that are near you. Upon successful completion of the task, usually with photo evidence, you will get paid a specified amount. 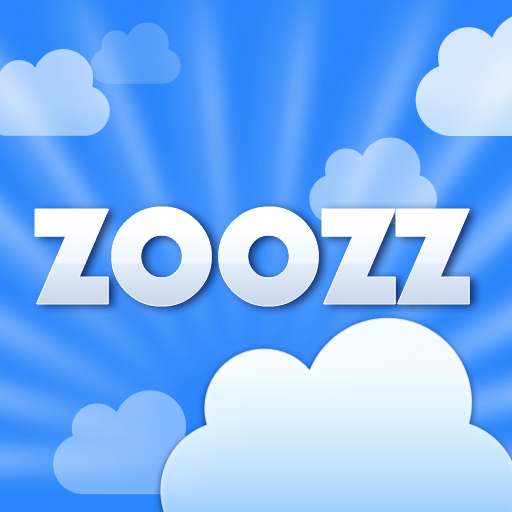 Zoozz is a great way to pick up some quick cash on the go. 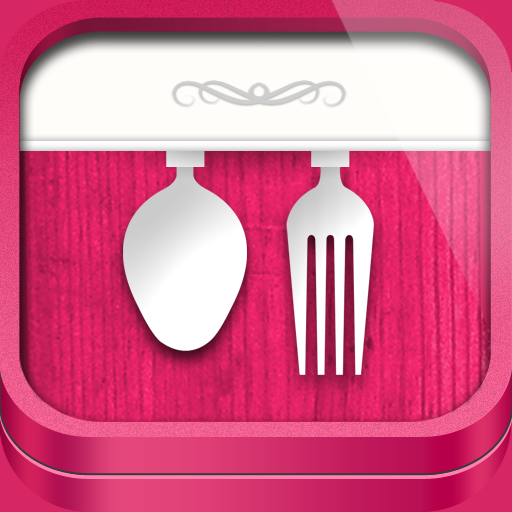 Burpple (Free, 4.2 MB): Burpple is a social food journal where you can share and explore favorite food moments. The app features smart suggestions and remembers what you've added before, as well as a beautiful user interface. You can follow other users in-app, comment, and share creations. 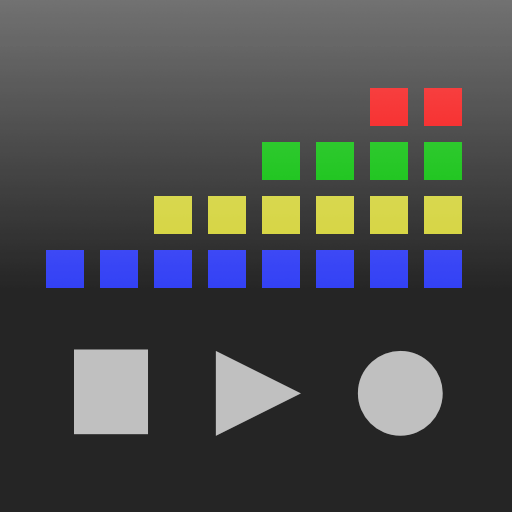 Ministepz ($0.99, 13.6 MB): Ministepz is a simple yet entertaining drum machine for iPhone. 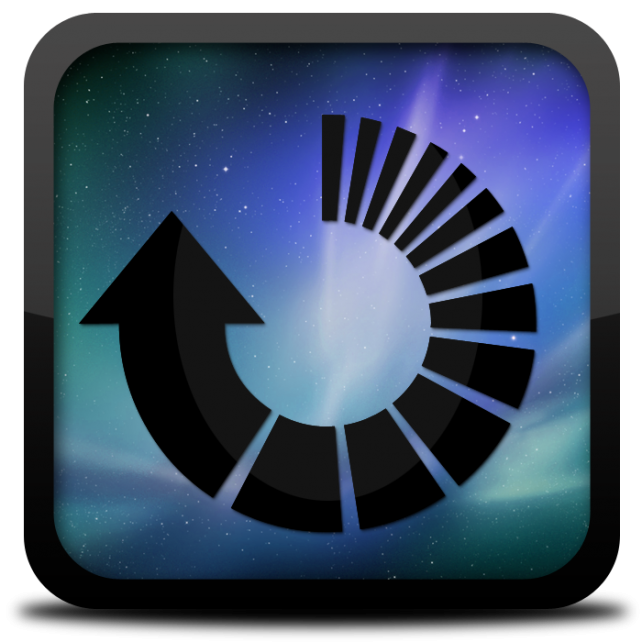 The app features four drum kits with 12 samples each. 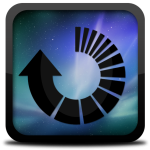 You can also adjust the volume of each beat individually and create patterns with ease. Page Composer & Note Taker for the iPad ($0.99, 2.7 MB): Page Composer lets you turn your iPad into an electronic canvas. You can draw images, import pictures, combine PDFs, and a lot more. The app offers tons of tools to make content creation easy and you can later export your page to be used as content in cards, flyers, presentations, websites, or any other publications. Page Composer is packed with features and all for a very reasonable price.